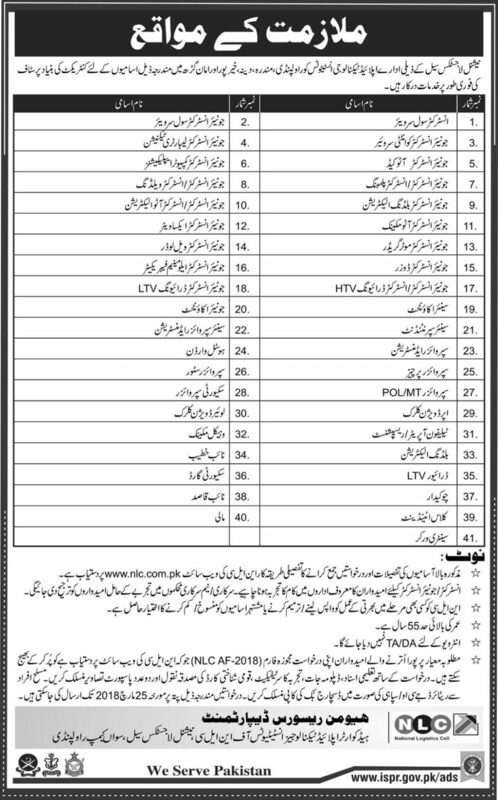 National Logistics Cell has announced NLC new Jobs 2018 for the posts of Instructor, Junior Instructor, & Security Guard.The Official Advertisement published in Express Newspapers on 11 March 2018. 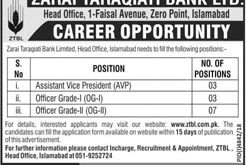 For more detail visit www.nlc.com.pk and from download from this website. Thanks for Watch For More jobs alet link our facebook page.